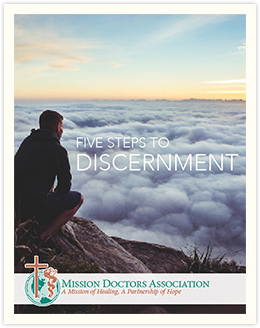 Sign up for our email newsletter at missiondoctors.org/newsletters. Become a member of our Vital Corps, our growing monthly giving program missiondoctors.org/vital-corps. We could not do this work without you. Thank you for all your support. You are a change maker. You are making a difference in this world. 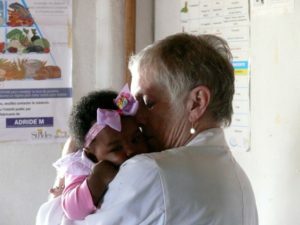 Mission Doctors Association is on the ground in Africa and Latin America providing lifesaving medical care and training for local health care professionals. We could not do this work without you! In 2000, the United Nations established eight international development goals regarding poverty, health and education. In 2015, the success of these goals was evaluated and because of people like you and our Mission Doctors, the good news is that there have been dramatic improvements.